I think that is one funny picture. 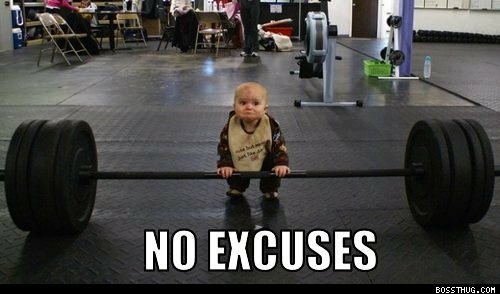 Michael Barnes at NoHighSchores.com wrote So Sick of Your Excuses this past week and it has garnered quite a bit of faux-press. Go read the whole thing, but you get the idea. Many days it feels like the only sector of the gaming industry pushing for truly fun and original games are the indie developers and publishers while the larger publishers cry foul with decreasing sales and revenues. You hear of former industry stalwarts being closed or gobbled up and wonder what happened? Well, times change. Apple, with iOS, has taken a lot of air out of the room and those who cannot adapt are probably going to get squeezed out at some point. Excuses are not going to fix this. Gimmicks to get a few people to maybe buy a few more copies isn’t going to fix this. Some soul-searching and great games ARE.